The objects of the NZSA confirm that Investor education is core business. NZSA is to “undertake Education activities, and work with other organisations in relation to investor education.” Regular branch meetings provide guest speakers who explain sharemarket investing, analyse past trends and advise investors on possible areas of interest for the future. We have recently been notified that the Board of Mt Roskill Grammar has made the decision to no longer continue with its adult education programmes beyond the current semester. This unfortunately means that the 'Investment Options and Starting in the Sharemarket' course planned for August and October of this year will not proceed ahead at this venue. We understand that the demand for this course is high and that this news is both disappointing and unexpected. It is our intention to continue running this course and we will advise as soon as alternative dates and a venue have been confirmed. Starting to invest? Confused? Wanting better options? This course offers an overview of a range of options available to retail investors. The emphasis is on shares, bonds and managed funds, but also covers, property, commodities etc. This course will give you the basic tools and information required to get started. It includes simple strategies to build an investment portfolio including a range of common ratios used in assessing performance. It includes ways to assess and mitigate risk, asset allocation, typical fee structures, ways to track investments common scams and much, much more. The course assumes no prior investment knowledge, but is also suited for those wishing to broaden their knowledge of the available options or as a refresher. A comprehensive 70+ page workbook is supplied. Yours to keep. An independent educational and informational course presented by the NZ Shareholders Association. No sales pitches, just good advice. 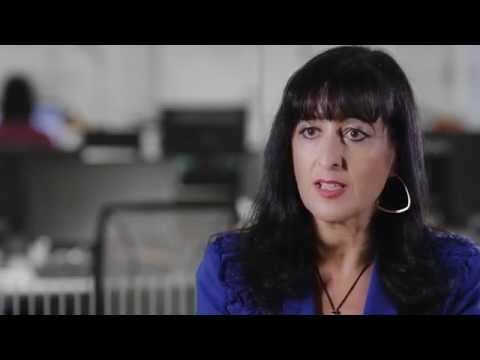 These are introductory videos, publicly available on the websites of NZX, and The Commission for Financial Capability – Sorted. Along with the website for the Financial Markets Authority, these sources provide independent tools and advice for the investor. For more in-depth education videos be a member of NZSA and use your members’ pages. Membership of NZSA gives you access to the Member’s site which contains a selection of more advanced educational videos together with some questions by which you can test yourself on the main lessons to be learned from each. The most comprehensive glossary of financial and sharemarket terms is Investopedia. Wikipedia is also useful because it includes examples with many of its definitions. To get to Investopedia click on the link below and then enter the term you want defined into the search engine. This is an introductory guide to choosing, buying owning and selling shares. Click image to view book. 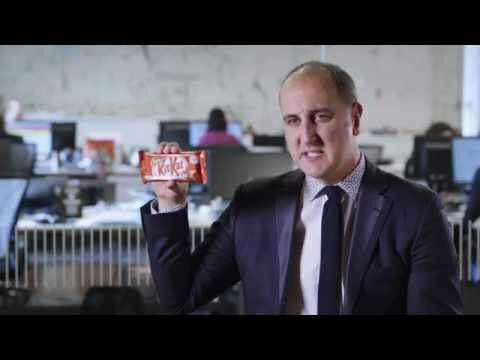 The following video(s) represent the opinions of the presenter which may or may not be those of the New Zealand Shareholders' Association Inc. (NZSA). The NZSA is not providing any financial advice or commentary in the contents contained or omitted in the video(s). The NZSA retains all copyright and other rights to the content herein. Presented by Rob Everett, CEO of the Financial Markets Authority. 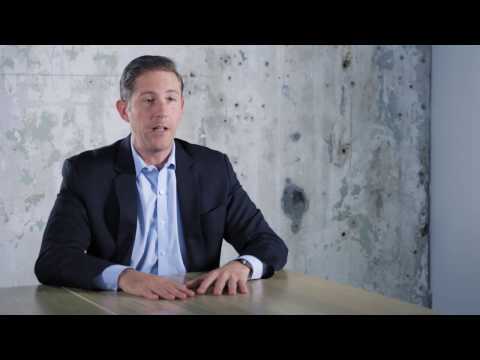 In this video Rob defines the different types of risk to investments and how to mitigate these. Investing in Shares – Presented by Mark Lister, Head of Private Wealth Research, Craigs Investment Partners. 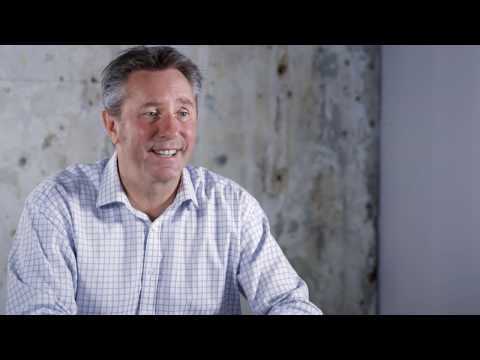 In this video Mark introduces the business of investing in shares, and how to get into and out of such investments. Presented by Mark Lister, Head of Private Wealth Research, Craigs Investment Partners. In this video Mark introduces the business of investing in shares, and how to get into and out of such investments. 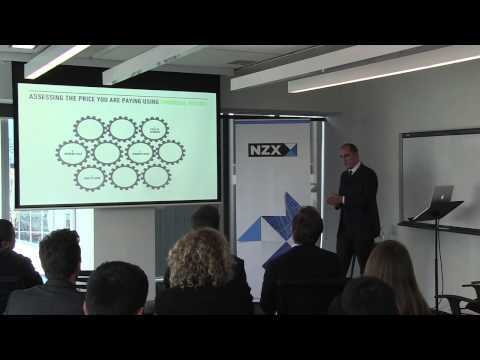 Presented by Ian Cox, Head of Fixed Interest Investments for the ANZ Bank. 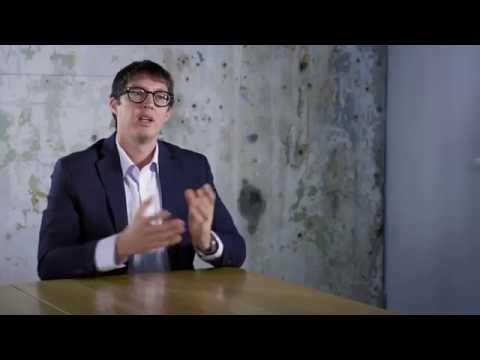 In this video, Ian talks about the different types of bond and the advantages of this type of investment. Chris Swasbrook gives a quick in-site in picking shares in only 30 seconds! 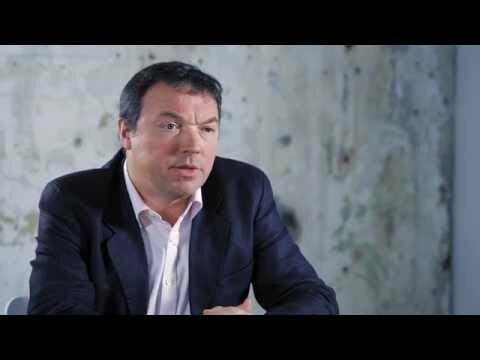 Managing Director at Elevation Capital Christopher Swasbrook talks about the basics of investment analysis. 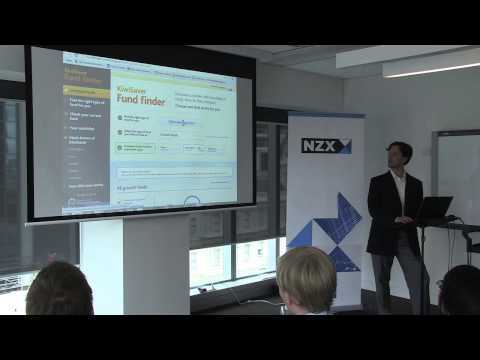 Project Manager Tom Hartmann at the Commission for Financial Literacy and Retirement Income talks about how to determine the right KiwiSaver fund for you and walks through Sorted's KiwiSaver fund finder. All trade marks which appear on this web page are the property of New Zealand Shareholders’ Association Incorporated and are indicated by the appropriate symbol.